Here are two simple recipes to help make this holiday season just a little bit tastier for you and yours. This first recipe is simple and delicious. 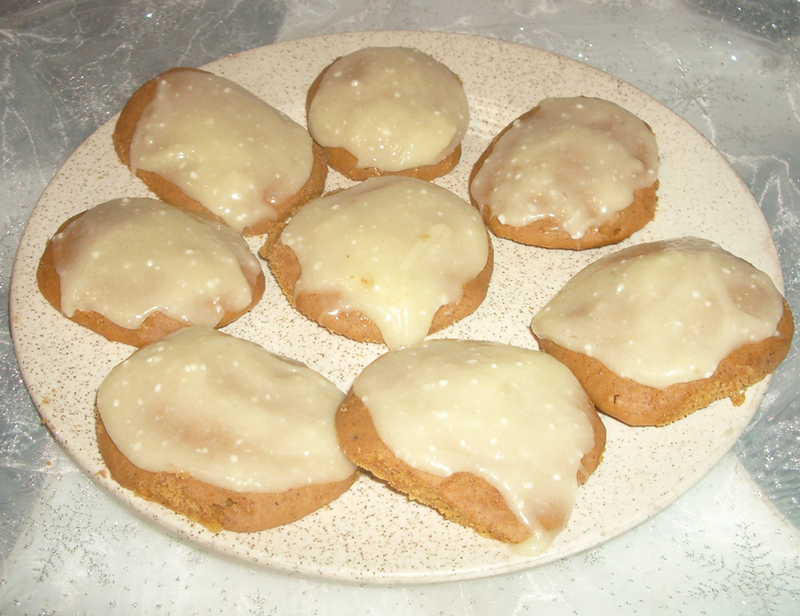 Nothing says the holidays quite like a spiced pumpkin cookie. 1. Preheat oven to 375 degrees. Cream butter and sugars in a stand or electric mixer until creamy. Add eggs and pumpkin, mixing until well combined. 2. Place flour, nutmeg, cinnamon, ginger, baking soda and salt in a large bowl. Add to wet mixture on low speed until just combined. With a cookie scoop, drop onto a lined baking sheet and bake for 11-13 minutes. Let cookies cool completely. 3. Whisk cream cheese and butters in a medium-sized bowl. Stir in powdered sugar until smooth. Frost cooled cookies and sprinkle lightly with cinnamon. 1. Break and crush about six candy canes into small pieces I recommend putting them into a plastic sandwich bag and crushing them with a mallet or the bottom of a pan. 2. Melt the baking chips. If no double-boiler is available, the baking chips can be melted in a regular pan by adding 2 tablespoons of canola oil. 3. 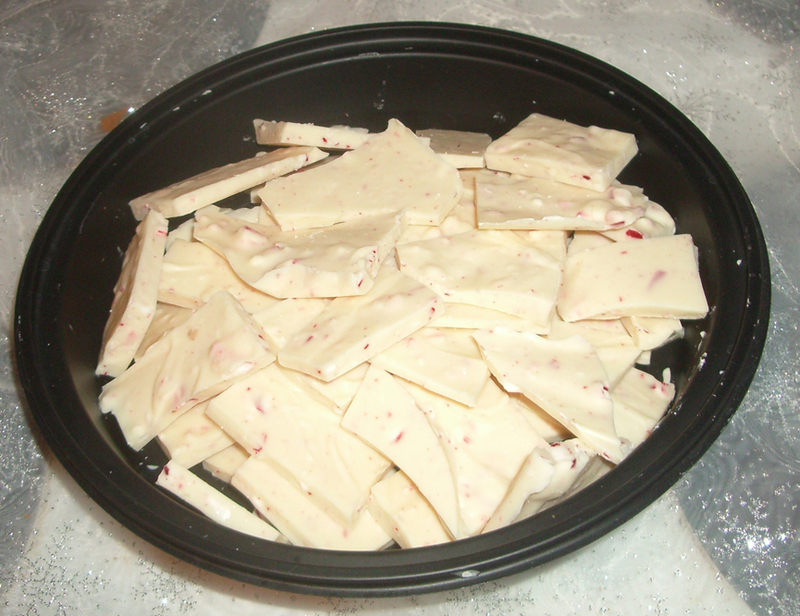 Mix the candy cane bits into the hot baking chips and pour the mixture evenly onto a wax paper lined cookie sheet. 4. Let mixture set in the fridge for an hour and break into bite sized pieces to serve.